This was certainly a splendid way to end my work day. I got a text from my buddy at work, and I only read one thing: “new Elzhi track”; my eyes lit up with joy. 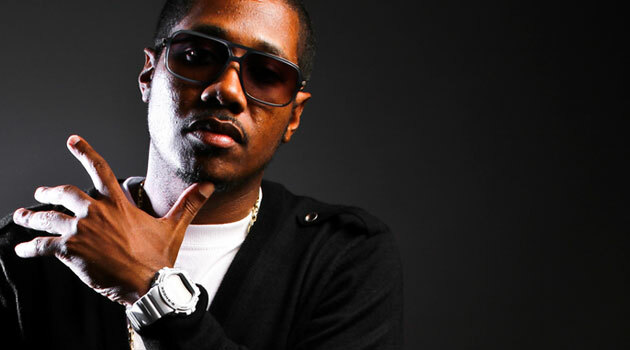 Elzhi is my favorite rapper, and I’m guessing he’s your favorite emcee’s favorite emcee. Every adjective that I could use to describe this man is a synonym for greatness; he’s by far one of the most consistent emcees on the planet. I’ve been listening to Elmatic religiously ever since it came out, and I knew he was in the process of working on new material, but I didn’t know we were going to get it so soon. If you’re lucky enough to be in one of these cities listed for the tour (which I’m not, of course), I highly suggest you go. This entry was posted on Monday, July 9, 2012 at 8:20 pm and is filed under Audio, Media with tags Blue Widow, DJ Dez, Elmatic, Elzhi, The Weather Report. You can follow any responses to this entry through the RSS 2.0 feed. You can leave a response, or trackback from your own site.